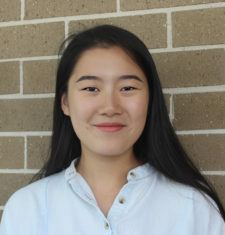 Amy Li is currently studying a Bachelor of Advanced Science with a major in Psychology. Within the area of child psychology, she is especially interested in how environmental and dispositional factors shape child development outcomes. At the UNSW Parent-Child Research Clinic, she assists our clinicians and works with children to collect important information that is vital to the current research projects being conducted.